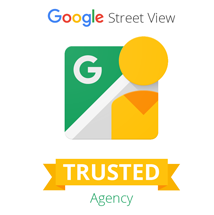 Get in touch with our Google Approved Streetview team to schedule a fully interactive 360° virtual tour of your business. to you and begin shooting your virtual tour from the front of your business. and work collaboratively with Google to publish it. 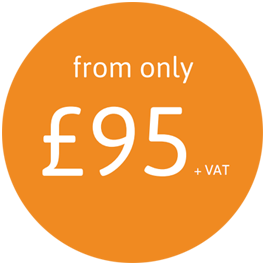 Enhance your website with an incredible 360° virtual tour of your premises. Using the ever-popular Street View platform, we can help your business stand out from the crowd and set you apart from your competitors. 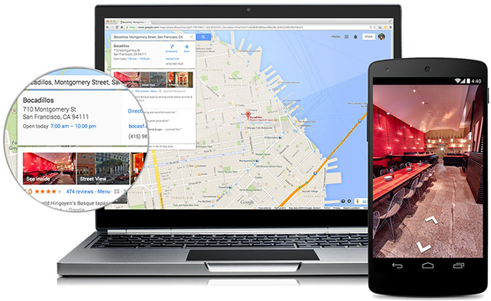 Make it easy to find your business online, see your premises and stand out on Google+ and Maps. Share accurate information with Google, and enhance your Google Search Results by letting people 'See inside'.